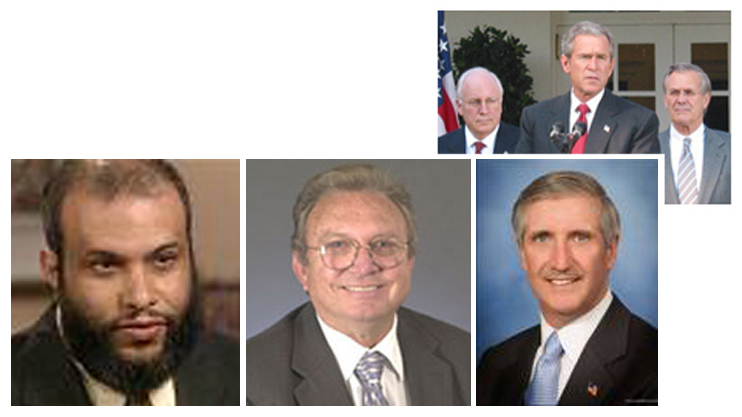 anthrax and Iraq « CASE CLOSED … what really happened in the 2001 anthrax attacks? In a matter of months, they can produce a quantity of biological poison equal to the entire amount that Iraq claimed to have produced in the years prior to the Gulf War. “… a fourth source, an Iraqi major, who defected, confirmed that Iraq has mobile biological research laboratories, in addition to the production facilities I mentioned earlier. “Ladies and gentlemen, these are sophisticated facilities. For example, they can produce anthrax. In fact, they can produce enough dry biological agent in a single month to kill thousands upon thousands of people. And dry agent of this type is the most lethal form for human beings. “The Iraqi regime has also developed ways to disburse lethal biological agents, widely and discriminately into the water supply, into the air in ways that can cause massive death and destruction. “Let me talk now about the systems Iraq is developing to deliver weapons of mass destruction, in particular Iraq’s ballistic missiles and unmanned aerial vehicles, UAVs. “There is ample evidence that Iraq has dedicated much effort to developing and testing spray devices that could be adapted for UAVs. This was perhaps Colin Powell’s worst moment in an otherwise distinguished career. Virtually none of what he said at the UN turned out to be true. Saddam had no anthrax, no means to make anthrax, and no means to deliver anthrax to the US. But making us afraid that he did was one of the important false props in the Bush/Cheney false case for invading Iraq. If the FBI had by then (which was 15 months after the anthrax attacks) solved the case, and it wasn’t Saddam, at least one of these false props would have disappeared, and perhaps we would never have invaded Iraq. who might have benefitted from not solving the case. to look at those who might want to keep it unsolved. Al-Timimi had been Andrew Card’s assistant. He had a letter of commendation from the White House for classified work for the Navy while at the contractor SRA at the same time as Battelle consultant Charles Bailey (the former deputy USAMRIID Commander who turned prolific co-author of Ames research). If it had become known that the Administration had allowed this infiltration — the Bush Administration would never have won a second term. Al-Timimi’s dad worked at the Iraqi embassy in Washington. 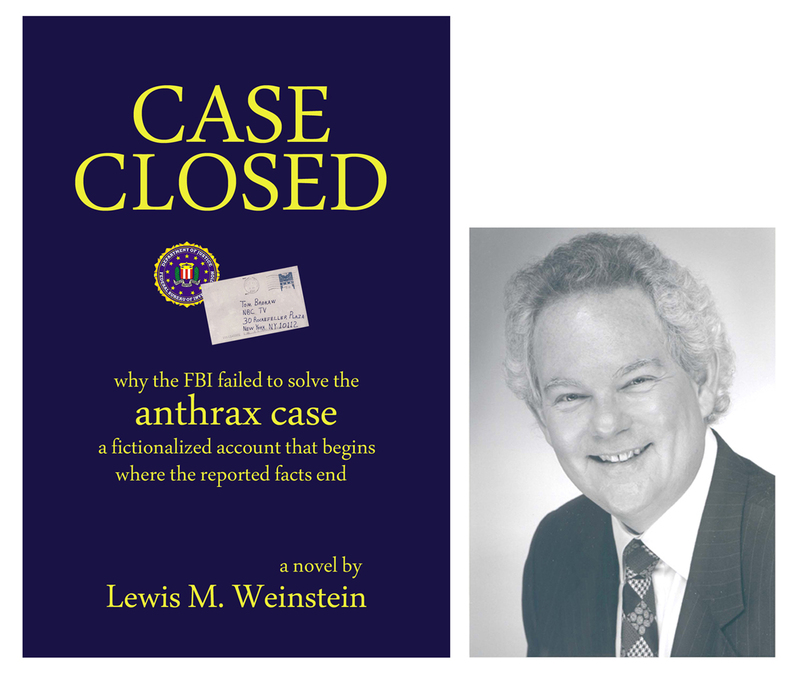 * the plot thickens … what is the cover up of the failed FBI anthrax investigation really about? The reason I say wow is that the Senate Finance Committee is the one that played the starring role in ejecting Daschle from the HHS post, where he would have had oversight of the anthrax contracts handed out by that department (Health and Human Services). Right. $6 billion in funding for Project Bioshield programs – that must have to go through the Senate Finance Committee, and I’m guessing some of them want to see this issue buried forever. Pull a thread, and the whole cloth unravels. Brian Downey was staffer to Bill Frist, retired 2007 (from Tennessee). Tennessee is where Battelle operates the ‘heavily guarded’ Oak Ridge National Laboratory. That’s also where the anthrax spore cleanup team (Camp Dresser Mckee) that cleaned up the Hart Senate Office Building operates out of. Sandia – well, that’s where the bogus finding of “natural silica” was manufactured. Maybe Bill Frist is in this as deeply as Robert Mueller is. 1) Their labs were not the source of the anthrax in the letters, regardless of what person(s) carried out the attacks. This is false; we know that the U.S. biowarfare program was the source of the material. 2) They should continue to recieve billions in funding from the federal government, and continue to expand their biowarfare program. Do people lie to the public in order to protect their government funding stream? Well, it has been known to happen. Let’s start with the failed FBI anthrax investigation. It seems inexplicable that the FBI, with all of its resources, could not solve a case where there was a small number of potential suspects in a handful of labs, almost all in the U.S. 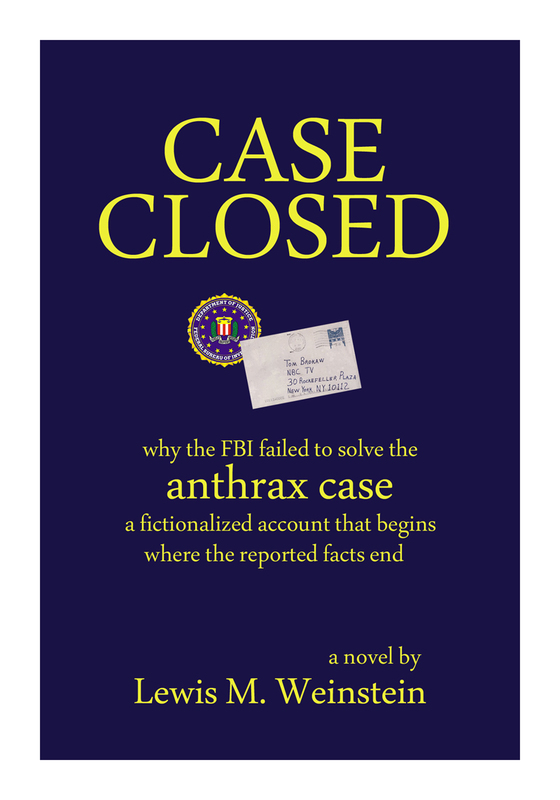 In my novel CASE CLOSED, I explore the premise that the FBI didn’t solve the case because they were told not to. I related that to the desire of Bush/Cheney to prop up their case for a war of choice in Iraq. Ike offers a broader context that involves huge government expenditures for biodefense, or as many suspect, for bioweapons. If he’s right, this connects several companies and several members of Congress to the cover up. 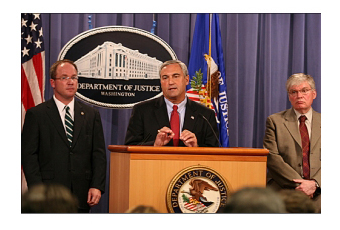 It also suggests why Senator Grassley has apparently failed to followup on his excellent questions of September 2008, and why other initiatives, such as Congressman Holt’s call for a Congressional commission to investigate the 2001 anthrax attacks and the federal government’s response and investigation of the attacks seems to be going nowhere. In the absence of transparency, all of this is truly frightening. President Obama, who was not involved in any of these events, has much on his plate, but perhaps there is some way for him to add a push to full disclosure of the role of the FBI and others in not solving the 2001 anthrax case. a good tale … Case Closed reads fast and well. It could have happened just the way the author said. Full of intrigue mixed in with almost current events. The real people are just behind the fictional ones. Is it really fiction? … The author states loud and clear that this book is fiction. But, anyone who has witnessed the last eight years of American history sees great similarities in the underhanded way the last Administration dealt with issues and the way this “fictional” Administration worked. I never have given much credence to conspiracy theories but the investigation of the Anthrax attacks makes one stop and really think about it. Weinstein raises some very interesting and disturbing theories. If it was not meant to make one think about the real situation, the book would still be a great read. It is suspenseful and a real page turner. Please tell me it’s not true! An action/thriller that makes you think … The writing is sparse, driven by a plausible plot that allows the reader to think through the crime/mystery along with the protagonist. Despite the troubling reality of the subject matter, it is a thoroughly enjoyable and illuminating read. The writer acknowledges that the novel is fiction, but provides sufficient factual context to sustain his theory on how this dramatic historical footnote could have played out as it did. Even if you do not believe that the Bush Administration repeatedly allowed politics and manipulation of public sentiment to trump fact and law, you will have to acknowlege that the sheer scale of the protocol violations in the Anthrax investigation suggest political motives. Responsible Americans who believe in holding our government accountable for its actions should read Case Closed to be more informed of the facts of the case, regardless of whether they come to agree with the author’s theory. More investigation is needed. Fast Moving and “real” intrigue … When you realize that the book is based on real facts, it makes it that much more exciting. At times it seems unreal that we actually lived through these times. It makes it really close to home. 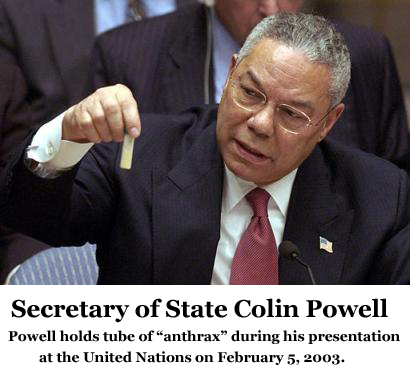 The whole Anthrax episode is unquestionably a dark moment in American history. But what makes it fascinating is how it was handled (or should I say mishandled) by the administration and the various agency involved. 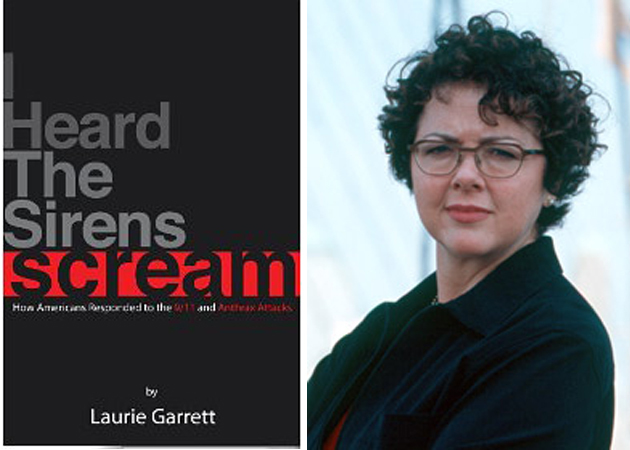 The book is a must read for anyone who wondered “what really happened? Who did it? and why?” and finally, why didn’t they tell us the truth. Enjoy! You will not want to stop reading … Lew Weinstein addresses this case with the pen of a highly skilled investigator. As the facts develop, and the characters weigh in, the story becomes an engaging and thought provoking ride that you will want to stay on until you know the truth. The questions asked here stretch the seams of terror with unbelievable possiblilities. A must read for anyone wondering how the anthrax scare could have happened in our own back yard. Attack from Within … This scary scenario is as close to truth as fiction can come. The plot is about anthrax attacks, a biological insurgency that doesn’t involve guns, bombs, or armies. Lew Weinstein is a meticulous researcher and a determined storyteller. This book will keep you up at night — reading, then worrying.